Dubai: Saudi Aramco will start meeting bond investors next week to persuade them to buy its debut international bond, which will help the world’s largest oil producer fund the $69.1 billion (Dh254 billion) purchase of a stake in Saudi Basic Industries Corp (SABIC), sources familiar with the matter said. The Saudi oil giant, which declined to comment, said on Wednesday it had agreed to buy a 70 per cent stake in SABIC from Saudi Arabia’s Public Investment Fund (PIF) in one of the largest deals in the global chemicals industry. International demand for Aramco’s bonds is expected to be hefty, given improved conditions across emerging markets, the recent inclusion of Saudi Arabia in key market indexes, and the sheer size of the company, which outweighs peers like Exxon and Shell. Saudi Arabia gets almost 70 per cent of its revenues from oil, and Aramco is the sole holder of Saudi oil concessions. 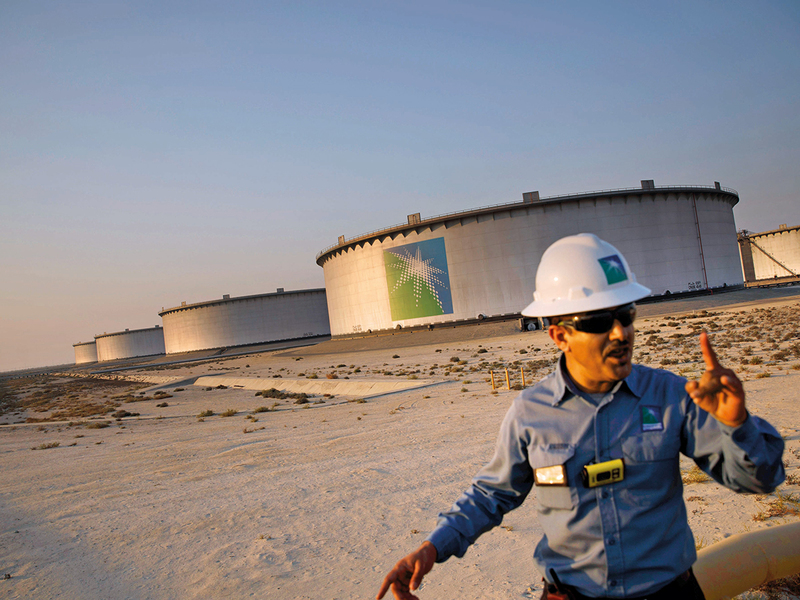 Aramco is expected to meet international bond investors next week in a so-called “roadshow” ahead of the debt sale, which the Saudi energy minister previously said would be around $10 billion in size. Aramco’s acquisition of a stake in SABIC has come after months of talks between Aramco and the PIF, which contributed to the delay of Aramco’s planned multibillion dollar initial public offering. JPMorgan, Morgan Stanley, HSBC, Citi, Goldman Sachs and National Commercial Bank have been chosen to arrange the bond issue, sources previously told Reuters.